There’s nothing like a brand new home! 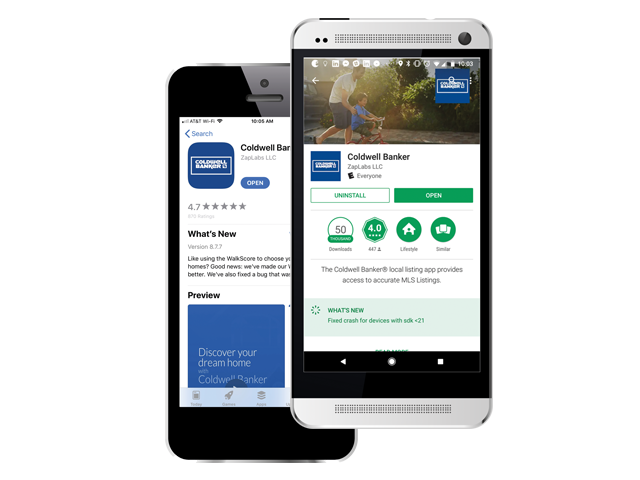 Whether you’re hoping to build a completely custom home or just want the low-maintenance lifestyle of new construction, Coldwell Banker Elite can help you find exactly what you want! Our experienced agents will help you navigate the home buying process and advocate on your behalf with the builder. 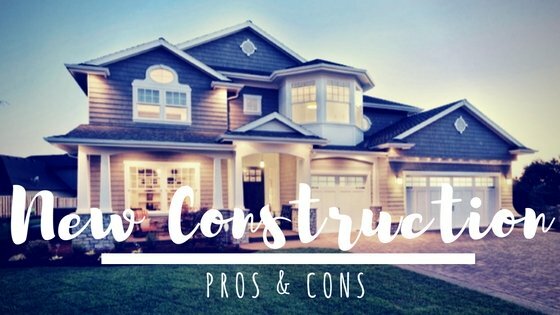 Use our search tools below to find your perfect to-be-built home!